One pair of sunglasses for every ride. 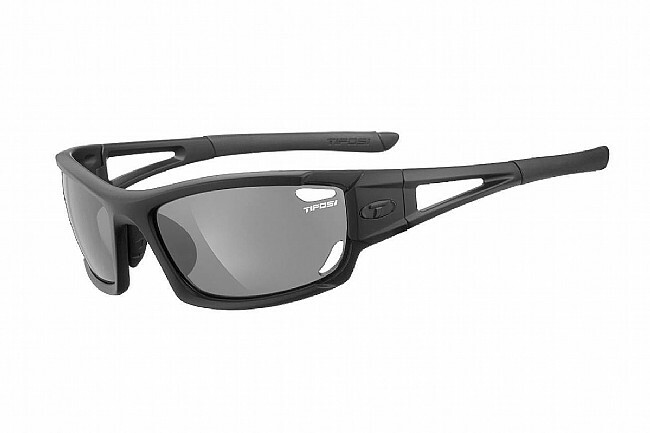 The Dolomite 2.0 Interchangeable glasses feature rock-solid materials in a stylish design. 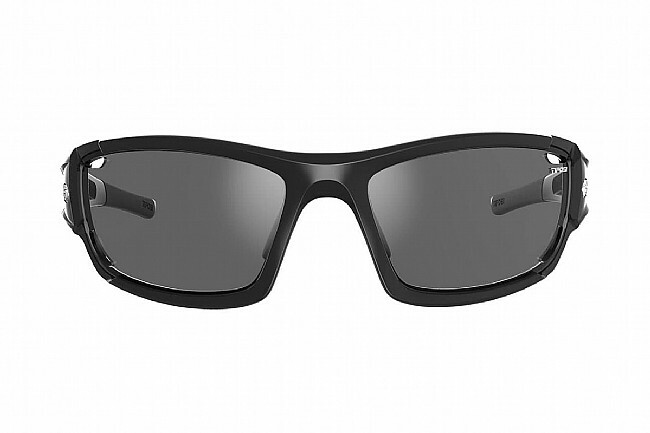 This model includes three lenses which are made from de-centered shatterproof polycarbonate to virtually eliminate distortion, provide sharp peripheral vision, and offer 100% protection from harmful UVA/UVB rays, not to mention bugs, rocks, or whatever else comes your way. Lens installation/removal is fast and easy, so adapting to varying light conditions is no longer a chore. 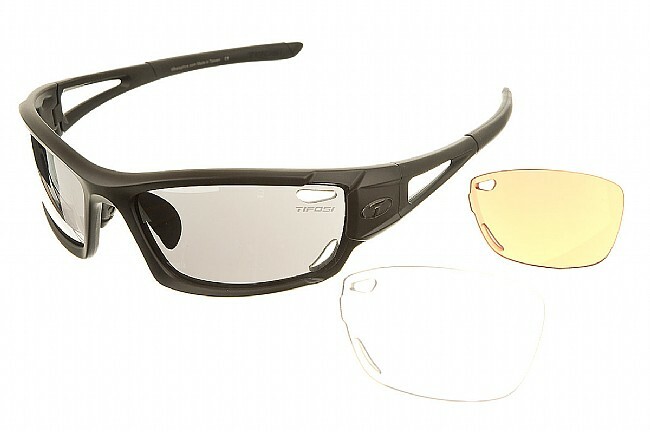 The Tifosi Dolomite 2.0 Interchangeable Sunglasses are available in various frame and lens colors. Okay, contemplated white frames for a while...purchased prior to checking on lens color. Voila, red lenses! Visually great...just don't think you/me will be changing lenses any time soon though (can't figure that option out)! Glasses came with 3 sets of lenses, but havent needed to change red set yet...tried unsuccessfully originally.